Nicola Scott is an expert in fertility law, with over nine years’ experience advising hundreds of parents in this niche field. She is proud to be the first solicitor to qualify exclusively into fertility law in the UK, having specialised from the very beginning of her career. Nicola is an independent consultant with the firm, providing fertility and parenting advice under the Porter Dodson brand to their clients as required. 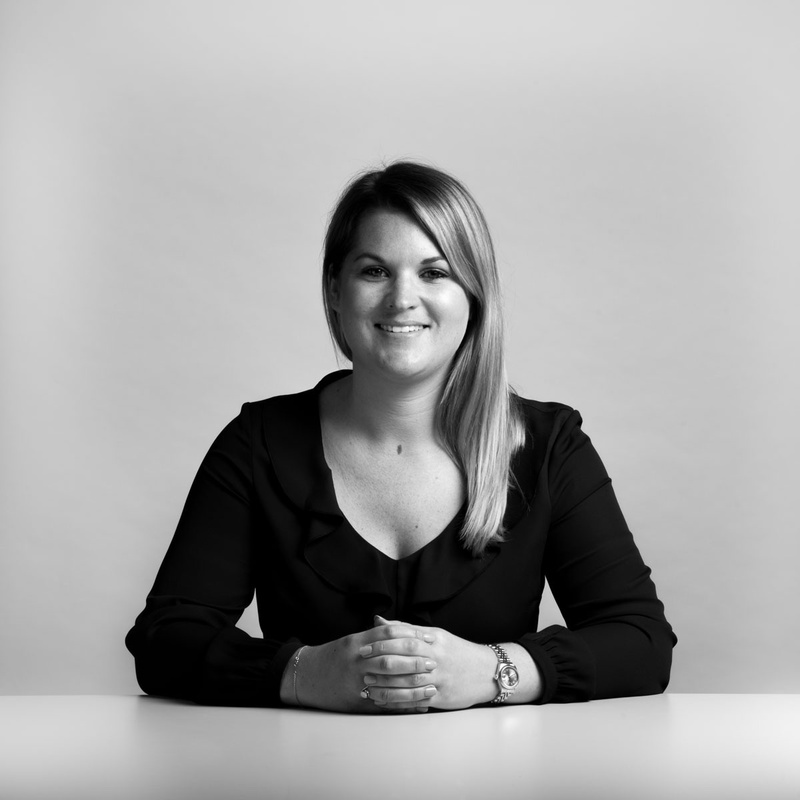 Nicola deals exclusively with the law surrounding surrogacy, donor conception, co-parenting, adoption and fertility treatment and has dealt with a large number of groundbreaking and published High Court cases which have shaped the law and the courts’ stance within this field. She has been asked to comment in various high profile fertility law cases by the media, including expert commentaries on BBC World and regional News, BBC Radio (including Radio 4’s Today programme with John Humphrys, Radio 5 Live and World Service), the Moral Maze programme with Michael Buerk and pieces in The Sunday Times, The Daily Telegraph and various legal and medical journals. This vast experience means that we can advise you pragmatically and deal with your case efficiently, both from a time and cost perspective. Whatever stage you are at, and wherever you are in the world, we can advise you and help to make your journey to parenthood and beyond as smooth as possible. 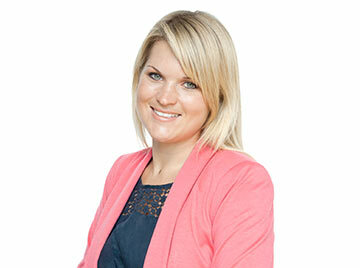 Contact Nicola for all fertility law issues. We offer free initial guidance by phone or email and can arrange meetings in person (at one of our offices or at your home), by Skype or over the telephone.